EPA clarifies federal jurisdiction over streams and wetlands of the U.S. The Environmental Protection Agency has finally completed a new rule that defines which waterways across the country fall under federal jurisdiction for clean-water permits. Enforcement of the federal Clean Water Act has been stuck in a state of confusion since 2006, when the U.S. Supreme Court ruled that the Army Corps of Engineers was overreaching by requiring permits for all sorts of waterways beyond the agency’s jurisdiction. For background, check out my Water Ways post from March 25, 2014, in which I describe the court’s interpretation of “waters of the U.S.” — the key phrase in the law. The EPA requisitioned a scientific report about hydraulic connectivity, concluding that even small streams can affect downstream waters. The final language in the rule, designed to reduce judgment calls by federal regulators, says tributaries would come under federal jurisdiction only if capable of delivering significant pollution downstream. Such tributaries would need to have flowing water or related features — such as a streambed, bank or high-water mark. The rule has worried farmers, who want to make sure the federal government does not try to regulate ditches designed for irrigation and drainage. Language in the final rule says ditches will not be regulated unless they are shown to be a remnant of a natural stream that has been diverted or altered. EPA Administrator Gina McCarthy said the rule is grounded in science and law. For downstream waters to be clean, upstream waters also must be clean, she said. The House has already passed a bill, HB 1732, that would put the brakes on implementation of the new rule and send the EPA back to the drawing board for new language. As you could expect, the vote was mostly along party lines. If the Senate approves the bill, it is likely to be vetoed by the president. Big money is beginning to come together for planning, engineering and design of major restoration projects along the Skokomish River. If approved by Congress, the cost of construction could exceed $40 million — a lot of money to you and me, but maybe not so much for the Army Corps of Engineers. Last week, the state’s Salmon Recovery Funding Board approved grants for more than 100 projects in 29 counties throughout the state. The total, from state and federal sources, was about $18 million for this round of funding. Mason County was one of the big winners this time, receiving $1.25 million for seven projects, including a $360,000 contribution to planning and engineering for transformative projects on the Skokomish. The total cost for a “35-percent level of design” is expected to be $2.45 million, mostly from the Corps of Engineers. That level of design is needed to give top officials in the Corps and members of Congress a good idea of cost before they commit to the massive undertaking along the Skok. I’ll address the specific Skokomish River projects, along with new information from the Corps, in a separate blog post to come. For now, I’d like to describe other projects approved in the latest round of SRF Board funding. 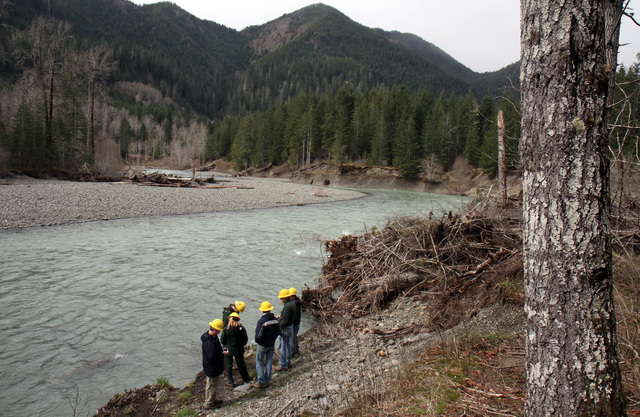 In addition to the design work on the Skokomish, the Mason Conservation District will move ahead with the construction of 21 man-made logjams in the Holman Flats area along the South Fork of the Skokomish. That is an area that was logged and cleared in preparation for a dam that was never built. Man-made logjams were placed in the Skokomish River in 2010. More will be added thanks to a new salmon-recovery grant. The clearing destabilized the river and degraded salmon habitat for more than a mile downstream. The logjams will add structure to the river and create places for fish to hide and rest, ultimately improving the channel itself. The $362,000 from the SRF Board will be supplemented with another $900,000 in grants. This will be a second phase of a project I wrote about for the Kitsap Sun in 2010, followed by another story in 2011. Beards Cove, $297,000: This project, outside of Belfair on Hood Canal, will remove fill, structures and invasive plants and restore the grade to the way it was before development in 1973. The project will restore about a quarter-mile of natural shoreline and seven acres of tidal marsh. Along with a separate seven-acre land-preservation agreement and other efforts, about 1.7 miles of Hood Canal shoreline will be preserved forever. Great Peninsula Conservancy will use a separate $491,000 grant from the state’s Estuary and Salmon Restoration Program. Allyn Shoreline, $14,000: Mason Conservation District will complete final designs to enhance 480 feet of shoreline along Case Inlet in Allyn, including removal of about 120 feet of bulkhead. Likes Creek, $85,000: South Puget Sound Salmon Enhancement Group will remove a culvert under the Simpson railroad that blocks salmon migration on Likes Creek, a major tributary of Goldsborough Creek. Another grant will provide $43,000 for the project, and Mason County will assist with removal of another culvert upstream. Goldsborough Creek, $111,000: Capitol Land Trust will buy 420 acres on the North Fork of Goldsborough Creek near Shelton. The property provides habitat for endangered salmon and steelhead. The land trust will contribute $20,000 in donated land. Oakland Bay, $24,000: Capitol Land Trust will use the money to remove invasive and dead vegetation and maintain 12 acres of shoreline plantings on Deer, Cranberry and Malaney creeks. About $5,000 in donations will be added. Springbrook Creek, $62,000: Bainbridge Island Land Trust will assess the creek’s watershed and design five salmon-habitat projects for one of the island’s most productive streams. The land trust will contribute $11,000 in donations of labor. Curley Creek, $33,000: Great Peninsula Conservancy will assess how to protect salmon habitat in Curley Creek in South Kitsap, one of the largest salmon and steelhead streams in the area. The conservancy will contribute $6,000 in donations of labor. Steelhead assessment, $50,000: Kitsap County will analyze existing information on steelhead habitat in the East Kitsap region, south to the Tacoma Narrows Bridge, to help with a recovery plan for the threatened fish. The county will contribute $9,000. Mill Creek, $327,000: The city of Kent will built a floodplain wetland off Mill Creek near the confluence with the Green River, an important stream for chinook salmon and steelhead as well as coho, chum and pink salmon and cutthroat trout. The project includes the construction of 1,000 feet of new off-channel habitat, where salmon can find refuge and food during floods, and 43 log structures. Work also will restore seven acres of native vegetation. A local grant will provide $1.4 million. Stillaguamish River floodplain, $402,000: The Stillaguamish Tribe will purchase 200 acres on the North Fork and main stem of the river, remove invasive plants and restore about 25 acres of riverbank with native vegetation. Black River wetland, $90,000: Capitol Land Trust Grant will buy 54 acres to conserve a rare wetland unique to the Black River and protect 1.3 miles of side channel. The property is adjacent to 75 acres already protected by the land trust in the Black River Sub-basin, one of the largest remaining wetland systems in Western Washington. Nooksack River logjams: The Nooksack Tribe will receive $320,000 for logjams in the South Fork Nooksack and $283,000 for the North Fork Nooksack. Eight logjams in each stream will slow the river and provide resting pools for salmon. Federal grants will add $56,000 in the South Fork and $60,000 in the North Fork. Funding for the grants comes from the sale of state bonds approved by the Legislature along with the Pacific Coastal Salmon Recovery Fund, approved by Congress and administered by the National Marine Fisheries Service. 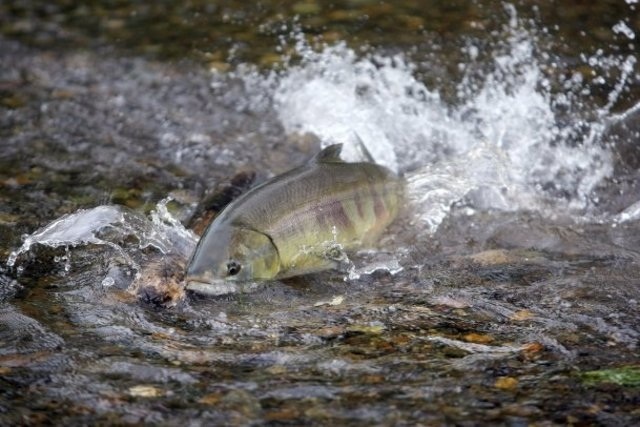 “Without these grants that fund incredible projects, we wouldn’t have any salmon. That’s unacceptable. We’ve seen these grants make a difference. They create jobs, support local communities and their involvement in salmon recovery, and most importantly the projects are helping bring back the fish. Connections among streams, wetlands, rivers and lakes are at the heart of a new rule proposed today to clarify the intent of the federal Clean Water Act and to spell out the authority of federal agencies. Specifically, the rule proposed jointly by the U.S Environmental Protection Agency and Army Corps of Engineers calls for protecting most natural water features under the Clean Water Act. The rule embodies the notion that small tributaries and wetlands are likely connected to larger tributaries, rivers, wetlands and natural channels, even though they may not always appear connected. “In applying the definition to ‘ephemeral streams,’ ‘wet meadows,’ storm sewers and culverts, ‘directional sheet flow during storm events,’ drain tiles, man-made drainage ditches, and dry arroyos in the middle of the desert, the Corps has stretched the term ‘waters of the United States’ beyond parody. The plain language of the statute simply does not authorize this ‘land is waters’ approach to federal jurisdiction…. The Supreme Court ruling has caused confusion, especially in situations where hydraulic connections were not obvious and could be questioned by property owners who wished to avoid federal regulators. In the Puget Sound region, the connections among waterways are fairly obvious. In more arid states, however, the connections may occur only during rainy periods, if then. Other types of waters with more uncertain connections to downstream water will be evaluated through a case specific analysis of whether the connection is or is not protecting similarly situated waters. Agricultural exclusions are retained, and agencies have identified 53 conservation practices that will be considered exempt from Corps permits. Environmental groups were thrilled that the Obama administration stepped up to protect waterways where state laws are not as strong. “The EPA’s new Clean Water Act rule finally restores protections so that we can begin the hard work of cleaning up our waters for our children to swim in, fish in, and drink from. Not everyone was thrilled with the new rule. Colorado Gov. John Hickenlooper and Nevada Gov. Brian Sandoval of the Western Governors Association wrote a letter to McCarthy and Darcy complaining that state officials have been left out of the conversation, despite state authority to regulate water use. “EPA has indicated that its draft connectivity report will serve to inform the final rule on CWA jurisdiction. However, the draft rule’s submission to the Office of Management and Budget (OMB) before the finalization of the connectivity report raises concerns that the final report will have little or no influence on the final rule…. 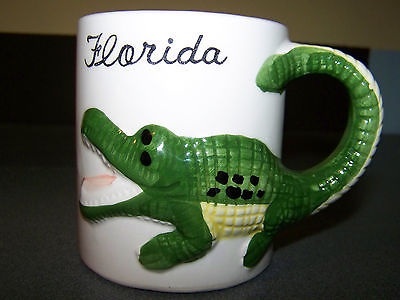 Amusing Monday: Raise the river or move the ocean? A feigned controversy involving Robert Redford and Will Ferrell is bringing some light-hearted attention to a serious effort to restore the Colorado River delta. In a series of videos released last week, Redford reaches out for public help to restore the delta where the Colorado River once flowed into the Gulf of California. The new campaign, called “Raise the River,” is based on buying up old water rights and putting the water into the river. As you can see from the video on this page, Redford maintains his serious posture throughout the back-and-forth banter, while Farrell seemingly tries to provoke him. The media campaign, developed by the ad firm Butler, Shine, Stern & Partners of Sausalito, Calif., will roll out new videos with Redford and Ferrell through April. A related event is planned for television on March 22 — World Water Day — when “The History of Water” premieres on PIVOT TV. That’s channel 197 on Dish and 267 on Direct TV. PIVOT is not listed for the local cable outlets in Kitsap County. Campaign supporters are excited about an event starting on March 23, when the United States and Mexico will release about 105,000 acre-feet of water into the Colorado River below the Morelos Dam on the U.S. Mexican border. An initial high flow for several days will be followed by a lower flow for nearly eight weeks. In a brochure, “Raise the River” (PDF 1.4 mb), organizers report that this flow, which is less than 1 percent of the river’s annual average flow, will begin to restore the wetland forests and marshes of the delta. The goal is to raise $10 million to restore 2,300 acres by 2017. To restore an acre of delta, it takes about 8 acre-feet of water flowing in the river, according to the brochure, and it costs about $450 to buy an acre-foot from the holders of existing water rights. By conserving water, residents, farmers and other water users can maintain their activities while contributing to the restoration of this unique ecosystem. I’m just beginning to learn about this exciting project. Others with personal connections to the Colorado River should feel free to share their thoughts below. In an impressive new video, members of the Skokomish Watershed Action Team tell the story of the Skokomish River, its history and its people, and the ongoing effort to restore the watershed to a more natural condition. The video describes restoration projects — from the estuary, where tide channels were reformed, to the Olympic Mountains, where old logging roads were decommissioned to reduce sediment loading that clogs the river channel. The 14-minute video was produced with a $20,000 grant from the Laird Norton Family Foundation, which helped get the SWAT off the ground a decade ago, when a facilitator was hired to pull the group together. The foundation’s Watershed Stewardship Program invests in community-based restoration, said Katie Briggs, the foundation’s managing director. In addition to the Hood Canal region, the foundation is supporting projects in the Upper Deschutes and Rogue rivers in Oregon. “LNFF has been interested in the collaborative work in the Skokomish for a number of years, and we have been consistently impressed with the way an admittedly strange group of bedfellows has pulled together, set priorities, and moved a restoration agenda forward in the watershed. “We think their story is compelling, and by being able to share that story in a concise, visual way, they could not only attract more attention to the work they are doing in the Skokomish, but also potentially influence and share with other communities grappling with similar kinds of challenges. The video project was overseen by Tiffany Royal of the Northwest Indian Fisheries Commission and a subcommittee of SWAT members. North 40 Productions was chosen to pull together the story, shoot new video and compile historical footage. The General Investigation is how the Army Corps of Engineers refers to the studies I wrote about Sunday in the Kitsap Sun (subscription) and in Water Ways. The Cushman settlement involves an environmental mitigation project on the North Fork of the Skokomish funded by the city of Tacoma and related to relicensing of the Cushman Dam power project. Alex Gouley of the Skokomish Tribe said he hopes that the video will help tell the story of the Skokomish watershed, as with other tribal efforts such as watershed tours, educational workshops and classroom field trips. Alex said he and other tribal members appreciate all the work done by each member of the SWAT, from Forest Service employees to the county commissioners, from Green Diamond Resource Company (formerly Simpson Timber) to small property owners in the valley. “By coming together, everyone is able to make more informed decisions about the projects they are working on,” he said. A new viewing platform within Newberry Hill Heritage Park provides a clear view of an open-water wetland, where lots of water birds can be seen at this time of year. That’s the word from Frank Stricklin, a member of the park’s stewardship group who helped build the platform. Frank told me that he has seen a variety of colorful ducks on the water, including bufflehead, hooded merganser and ring-necked ducks. In the summer, the platform will provide a good place to watch swallows and bats flying low over the water at dusk. Visible from the viewing platform, but somewhat shrouded in vegetation, is a large beaver dam that keeps the water backed up. Once, while Frank was working on the platform before dark, he spotted a pair of beavers swimming around. Frank is president of the nonprofit Friends of Newberry Hill Heritage Park, which provides funding and volunteers to work on the trails and maintain the beautiful 1,100-acre forested park. In addition to the volunteers, credit for the viewing platform should go to Silverdale Rotary Club and Kitsap County, which provided funding for materials, along with MTV Home Repair and Asbury Fuel, which offered materials and construction expertise, according to Frank. The viewing platform is located at a popular vista along Wildlife Trail where the vegetation had been trampled by people trying to get a better view, Frank told me. The platform allows people to view the water without causing damage to the shoreline. The easiest access to the site is from the Holly Gate along Seabeck Highway near Holly Road. Walk along the service road until it comes to a junction, then turn north. It’s about a mile of level walking from the gate to the viewing platform. 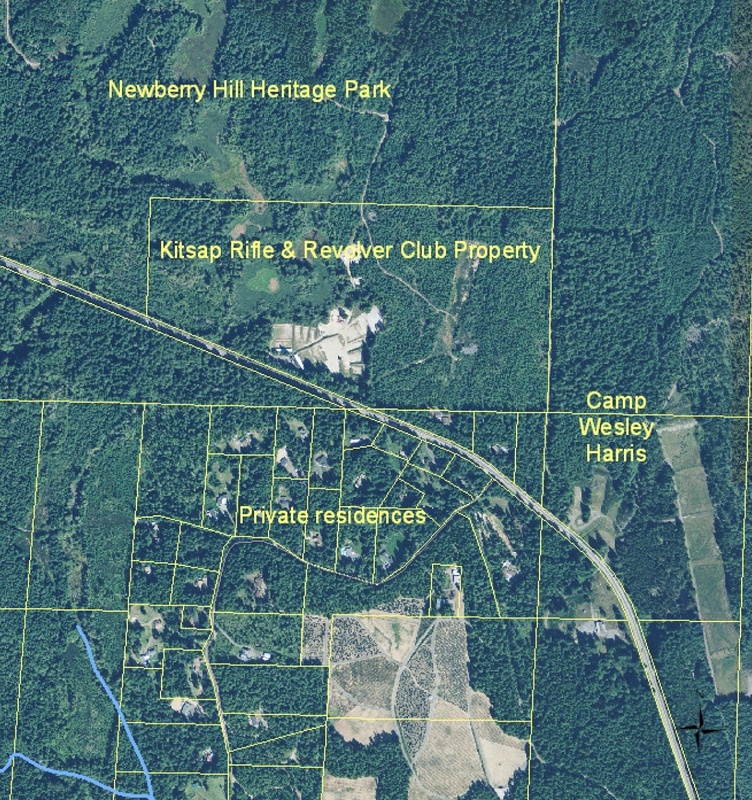 A map is posted on the website of Friends of Newberry Hill Heritage Park. Two other platforms are being planned for the wetland, one near the north end and one near the south end. The northernmost platform will be located on a small ridge, with views of Green and Gold mountains. 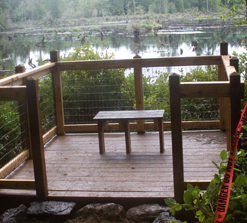 The southernmost platform will be near the 135-foot-long beaver dam. Frank, who was recently appointed to a full term on the Kitsap County Parks and Recreation Advisory Board, said volunteers are always needed to help improve this amazing parkland. For information, visit the Friends of NHHP website. Some people find it amusing that I have encouraged a little wetland to grow in a parking space next to the one where I usually park my truck. I’ve got photos of the wetland, shown here. 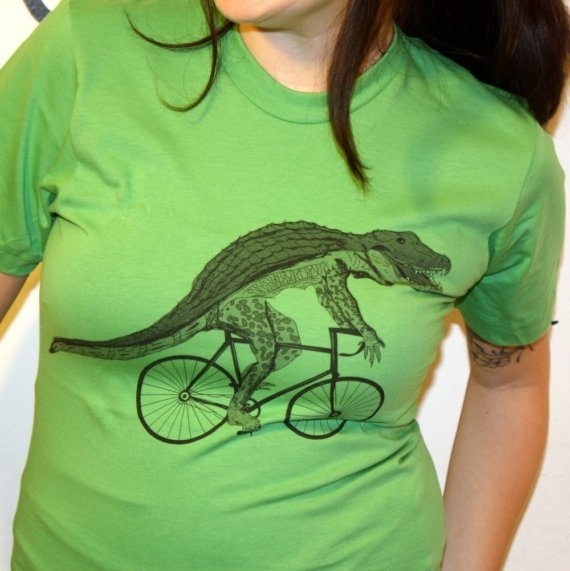 And, thanks to Grist magazine, I have enjoyed learning what other people have done with parking spots, other than parking your car. But first let me tell you about this little one-parking-space wetland. The one-space wetland in a Bremerton parking lot. 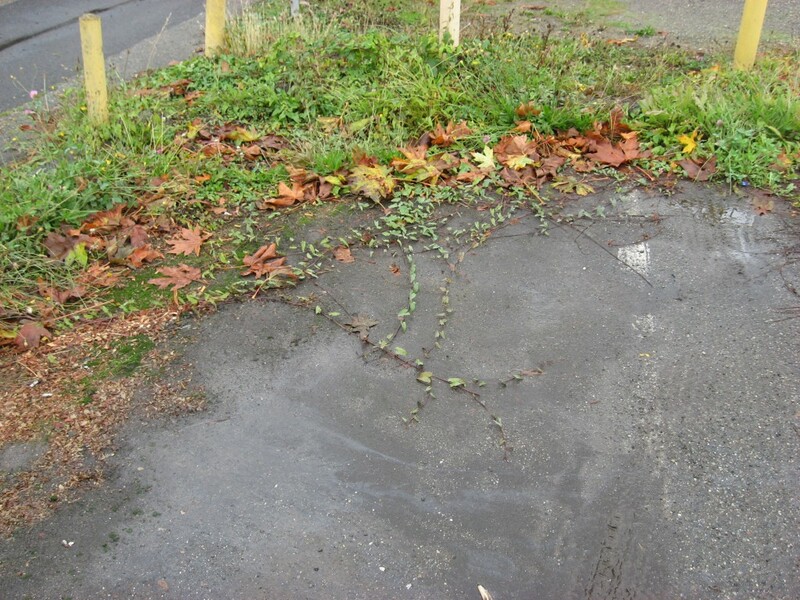 The parking lot, which belongs to the Kitsap Sun, has been around for many decades and does not have its own storm drain. Instead, the rain water drains down to a corner of the lot, flows into an alley and dumps into a drain maintained by the city of Bremerton. When I first came to the Sun, I was assigned that corner parking space where the water drains out between two curbs. To keep my feet from getting wet during heavy rains, I would step out of my car, onto the curb and then into the alley. I also made sure that the water flowed freely out of the parking lot and did not form a pool under my car. Scott Simon of National Public Radio’s “Weekend Edition” seems to have a thing for moose. On Saturday morning’s broadcast, he interviewed a man who was attacked by a moose in the woods of Western Massachusetts. It was amusing enough to hear how the man, who had undergone two hip replacements, was able to dart among the trees where the moose had trouble maneuvering with a full rack of antlers. If you didn’t hear the interview, you should probably play it now by clicking the start arrow in the box at right.